Yayasan Sayangi Tunas Cilik partner of Save the Children in Indonesia is changing for the better. We've begun to build a national organisation that aims to be a strong, local, and self-sustaining voice for children in Indonesia namely Yayasan Sayangi Tunas Cilik Tunas Cilik. To this end, Yayasan has been designated as a “Prospect Member of Save the Children” which focuses on strengthening and localizing our voice for children in strategic middle income countries. 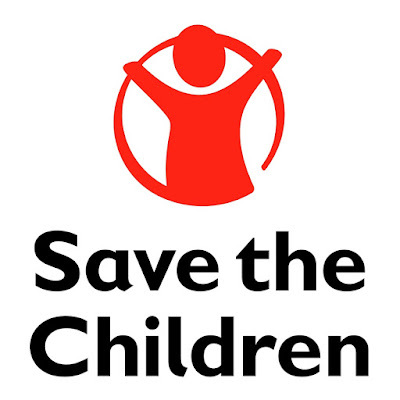 Currently Save the Children’s programs in Indonesia is implemented by Yayasan Sayangi Tunas Cilik.. We work in eleven provinces, have staff of approximately 300 local professionals, and programming in Child Protection, Education, Health and Nutrition, Disaster Risk Reduction, and Humanitarian Response. The Project Officer will support the Program Manager and Youth Program Coordinator in implementing of all activities of Arsenal Bouncing Back Program Project in the targeted area (North, East and South Jakarta); in any aspect of project implementation as well as closely monitoring project activities in the field. S/he will also involve in developing the project workplan, work closely with the partners in the targeted community, such: children, youth, RPTRA management, local community, the Youth/Children Forum, and local coaches. S/he will organize, mobilize, and facilitate trainings, workshop, or other events involving those partners; also coordinate with the local government authorities, potentially collaborate with other organization or institution and project implementing partner. S/he will reports to the Youth Program Coordinator and close coordinate with other project team in Greater Jakarta area. S/he will also be supported by support function team: finance, administration, including logistic team in YSTC and Save the Children Greater Jakarta Field Office. The position will also require for travel to other field locations and support for hosting donor visits. In the event of a major humanitarian emergency, the role holder will be expected to work outside the normal role profile and be able to vary working hours accordingly.